TURN-KEY OPERATION PIZZERIA! What is your favorite food? 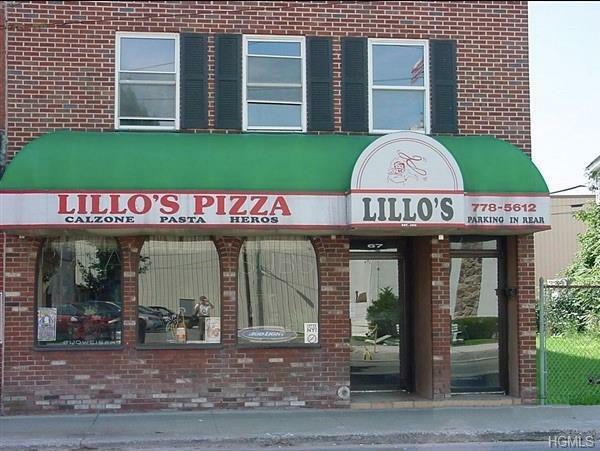 If you didn't say pizza, then you haven't tried Lillo's Pizza. 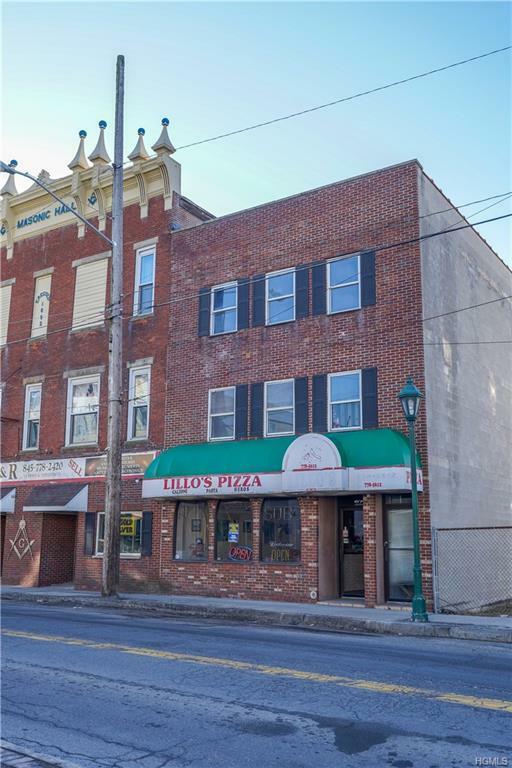 This fully established staple to the community for over 44 years is now for sale. The best pizza in the area. 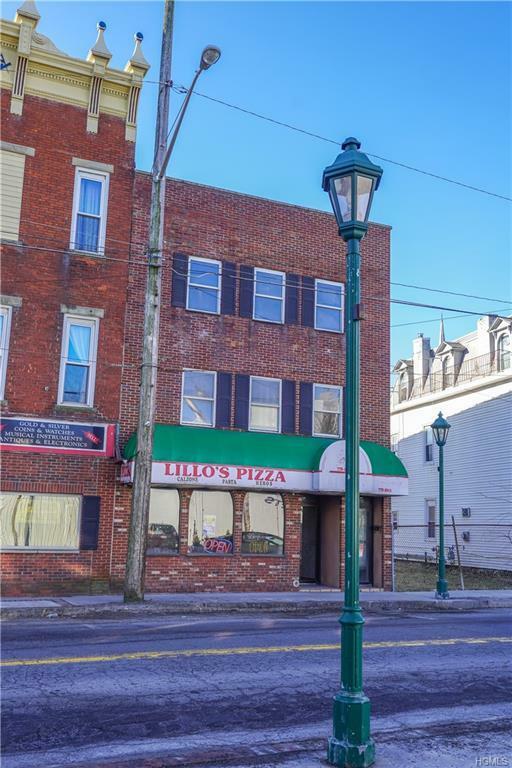 The entire building and the contents are for sale and included in this 4 story building is; the pizzeria equipment, 4 apartments that are 50% completed and also below the pizzeria is an huge basement area for storage. Don't miss this excellent opportunity ALL-IN-ONE. For almost 1/2 a century this building has been operating under one ownership. This will be an all in one income generating machine. 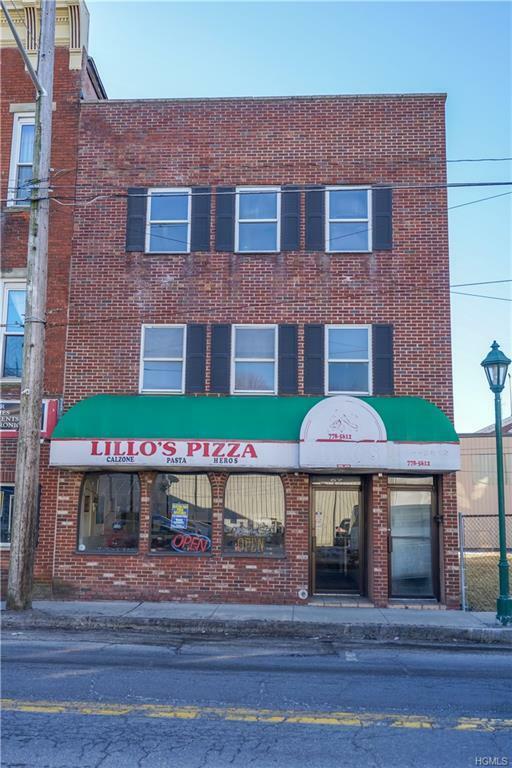 A busy Main street area with thousands of local families who already know the Lillo's Pizzeria name is waiting for you to step in. The 4 apartments are framed out and ready for completion. Excellent OPPORTUNITY. Must see!